Can’t decide? 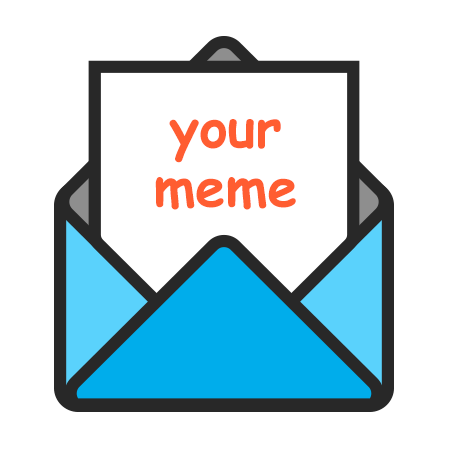 Send a Random Meme and we’ll pick for you! Add a caption, 180 characters max.